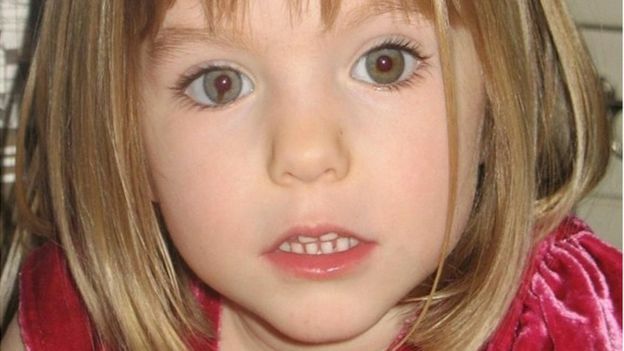 A private detective accused of siphoning off money that had been donated to try to find Madeleine McCann has died. 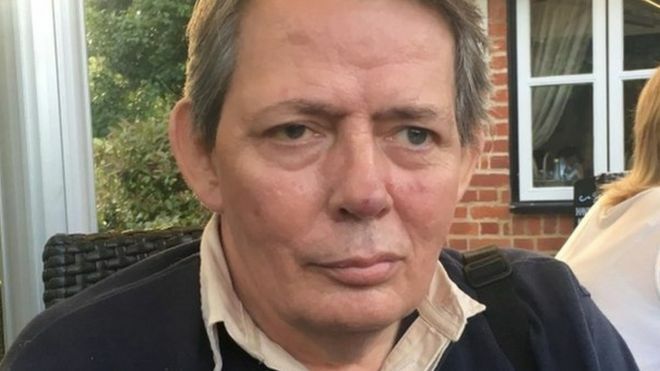 Kevin Halligen, 56, was taken ill at his home in Normandy, Guildford, last Monday. Surrey Police said the death was being treated as unexplained. He had denied misusing funds intended to aid the search for Madeleine, who went missing in Portugal in May 2007. Halligen subsequently spent time in jail in the US over an unrelated fraud. Adrian Gatton, a TV director and investigative journalist, who made a documentary with Halligen in 2014, confirmed his death to the Press Association, saying he had not been in good health. "There was blood around the house, probably caused by previous falls when he was either drunk or blacking out," he said. "His house was full of empty drink bottles. A lot of people wished him ill but his death is almost certainly related to alcoholism." His Washington-based firm, Oakley International, was paid about £300,000 for a six-month contract, which saw the company hire other private detectives, set up a hotline and process information. 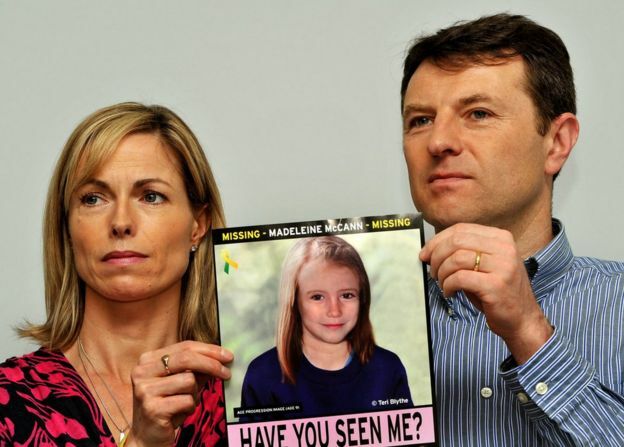 The firm had initially been awarded a £500,000 contract but the McCanns terminated the arrangement before paying any more fees, apparently because Halligen failed to fulfil certain agreements.